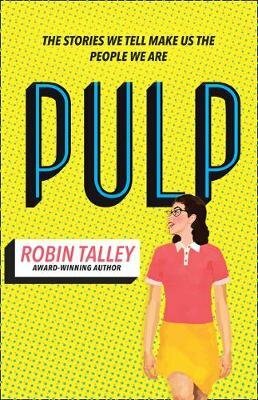 From the award-winning author Robin Talley comes an inspiring new novel about the power of love to fight prejudice and hate. Two women connected across generations through the power of words. In 1955 eighteen-year-old Janet Jones must keep the love she shares with her best friend a secret. As in the age of McCarthyism to be gay is to sin. But when Janet discovers a series of books about women falling in love with other women, it awakens something in her. As she juggles a romance she must keep hidden and a new-found ambition to write and publish her own story, she risks exposing herself – and Marie – to a danger all too real. Sixty-two years later, Abby Cohen can’t stop thinking about her senior project – classic 1950s lesbian pulp fiction. She feels especially connected to one author, ‘Marian Love’, and becomes determined to track her down and discover her true identity. Is Abby prepared for what she will find? A stunning story of bravery, love, how far we’ve come and how much farther we have to go.